If you were wondering, “Is preschool free?” and you are finding it hard to get a simple answer to that question, it is because there are so many options for preschool and different states have different funding for public education. While a majority of preschool settings are tuition-based, there has been more of a backing for some public funding for early childhood education over the years. If you do not do your research, preschool can cost your family up to $30,000 yearly! While exposing children to formal education at an early age (preschool is typically for children age 3-5) has definitely proven to set children up for success, it is not compulsory in most of the country. 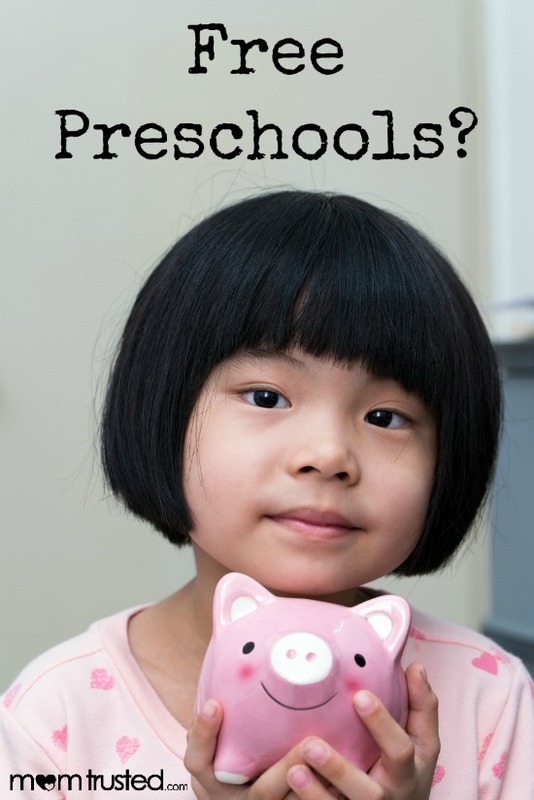 There are several options that your family has for preschool. Every state offers some form of public preschool (free) and in many of the schools, you must apply several months in advance to get a seat. In these licensed facilities, you can count on having teachers with some formal training in early childhood education and the schools typically run as a half day. Like traditional schooling, there will most likely not be care on holidays. Some families choose to pay an at home nanny or teacher in which case their child can get extremely individualized curriculum and immediate and constant attention. You can connect with these nannies through various websites but you may have to pay a fee to use them and nannies are usually worth what you pay them (which can be quite a bit). Several of these sites are very reliable (nannies can post a background check and their credentials and references). Other families may find it important that their child learns to socialize through education with other children their age. For working parents, day care can be a more convenient option as day care centers typically have longer hours and accept a wider age range of children. But then, day care centers typically cost a pretty penny as well. Depending on your state (states such as Hawaii, Indiana, Idaho, Mississippi, Montana, New Hampshire, North Dakota, South Dakota, Utah, and Wyoming may be more difficult because they have little to no state funding for preschool), when searching, “is preschool free,” you should be able to find a list of several in your area. You and your family need to plan well in advance to better ensure your child’s seat. Free is possible but there are many options at various price ranges.